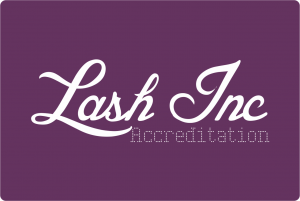 The Lash Collection Training Academy offers students an opportunity to excel in the Lash and Brow industry through hands on Education and training support. 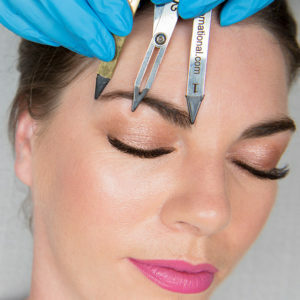 Each student will leave equipped with extensive theory and product knowledge, as well as a comprehensive understanding and practical ability in their chosen skill. Our educators are based throughout South Africa and offer a wealth of information and teaching experience. Students are guided through their learning process, ensuring they reach their full potential and maintain the highest possible standard of work. 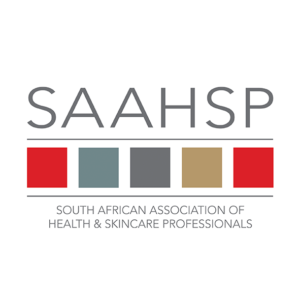 The Lash Collection is a corporate member of SAAHSP and our training courses are all CPD approved SAAHSP programmes. 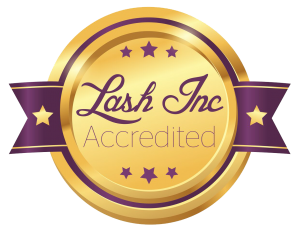 Our Courses are also accredited internationally with Lash Inc, and offer an excellent career opportunity as no previous qualifications are required. Enrol today for a short course that offers a quick return on investment and endless earning potential in an exciting and growing industry! 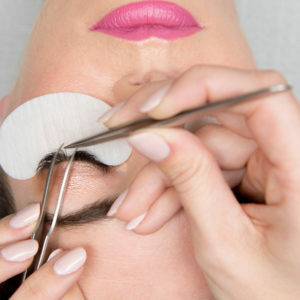 Kickstart your Lash & Brow career by opting for a training combo – and SAVE!  * Combo prices are for training fees only. 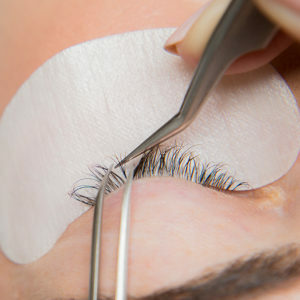 Kits can be ordered separately.